Refrigerators often use a damper to control airflow and a fan to provide circulation. While discrete solutions have been used for years, this TI Design uses integrated motor drivers that provide easy control, high performance, and full protection. 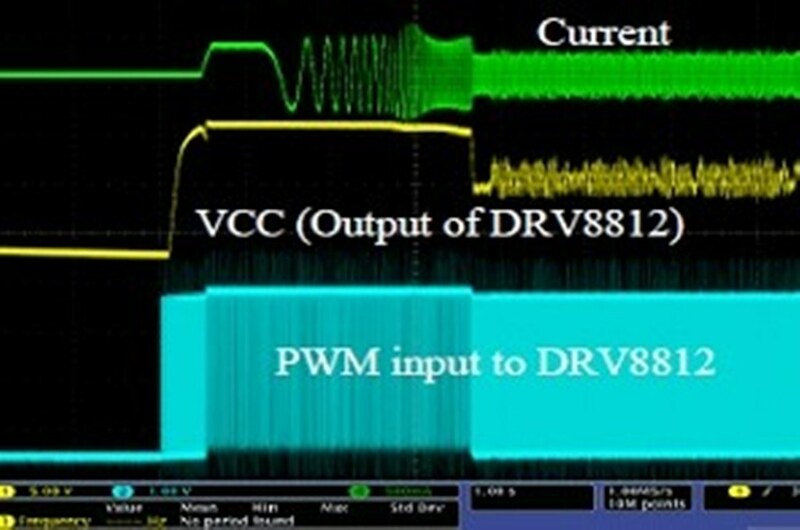 The DRV8848 drives the stepper motor damper, and the DRV10983 drives the BLDC fan with quiet 180° commutation. The BLDC even has closed-loop speed control, using an MSP430G2553 and the DRV8812 for a PWM-based power supply. The whole solution uses a single-layer PCB. BLDC and stepper control example code is provided in the MCU firmware. Protection from over-current, over-temperature, and under-voltage are all integrated in the DRV devices. Easy control of the stepper motor damper and BLDC, along with high performance and full protection. 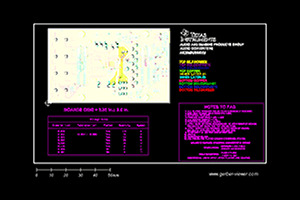 Single-layer PCB design for cost efficiency. Full-step and Half-step indexing examples for the damper. 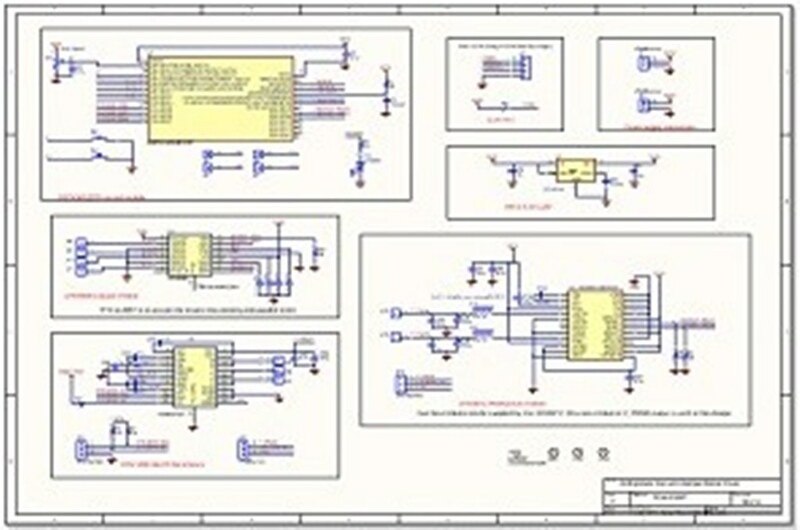 PCB layout accommodates a circular fan. 180° sensorless BLDC control with ultra-low acoustic noise.